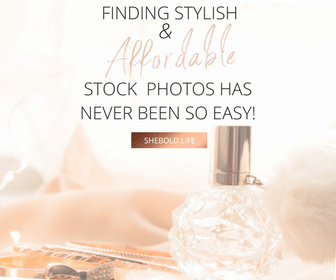 Would you like a little help minimizing the hard stuff and maximizing the wonderful stuff involved in motherhood? Being a mother is not only a difficult job but a beautiful one too. No matter how hard it might seem at times, the joys of being a parent and having a little person look up to you and tell you “I love you”, is just priceless. I confess that there are times when I just want to lock myself in my room and not come out, but that will only make things worse. I can already hear my boys banging the door and screaming for me to open the door. Yeah, I don’t want to go through that drama so we’ll leave it at that. Sometimes as moms we need to vent and get tips and resources from other moms. Some might be more experienced than us and can give us those helpful tips that we might not even realize will help us out. 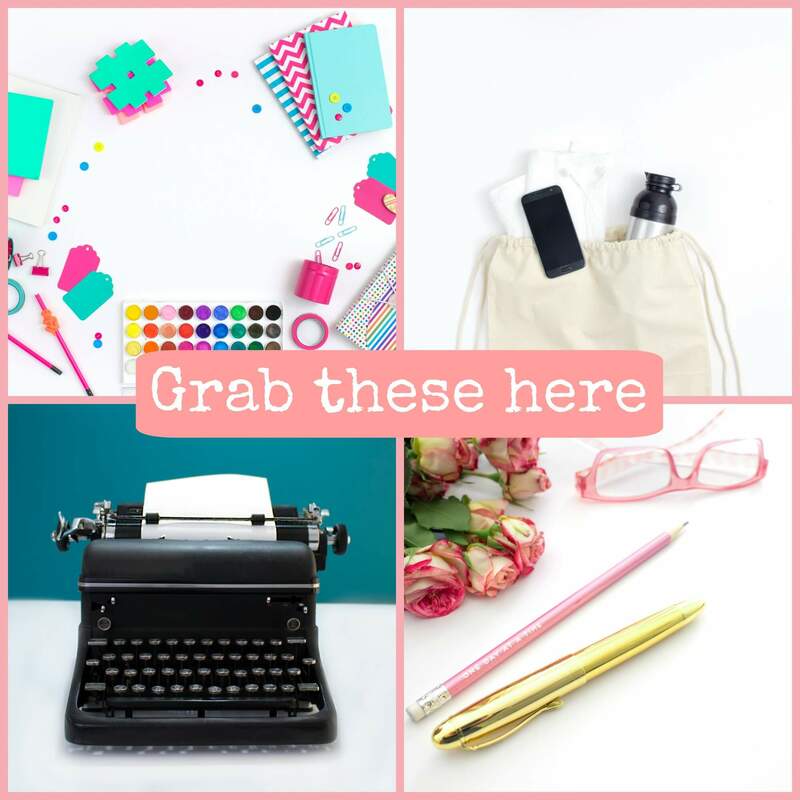 Wouldn’t it be wonderful if you could attend trainings by all the best authors and speakers on motherhood topics? Well, guess what? You can. And it’s FREE. You don’t even have to leave your house to participate. 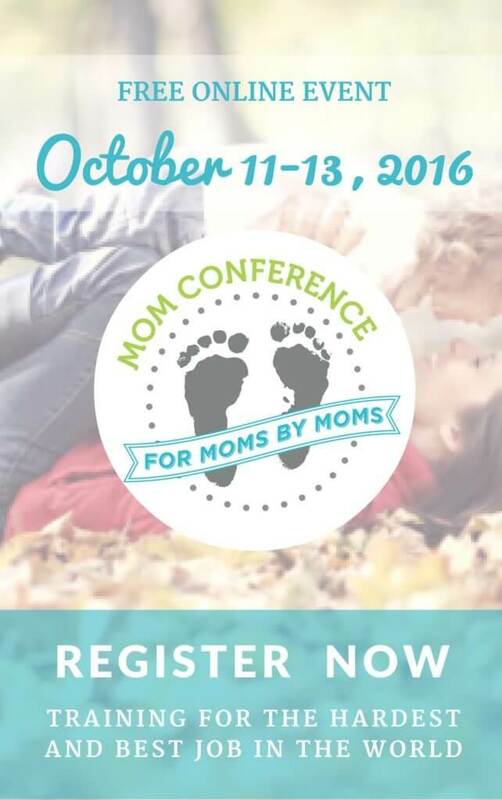 WHAT IS THE MOM CONFERENCE? 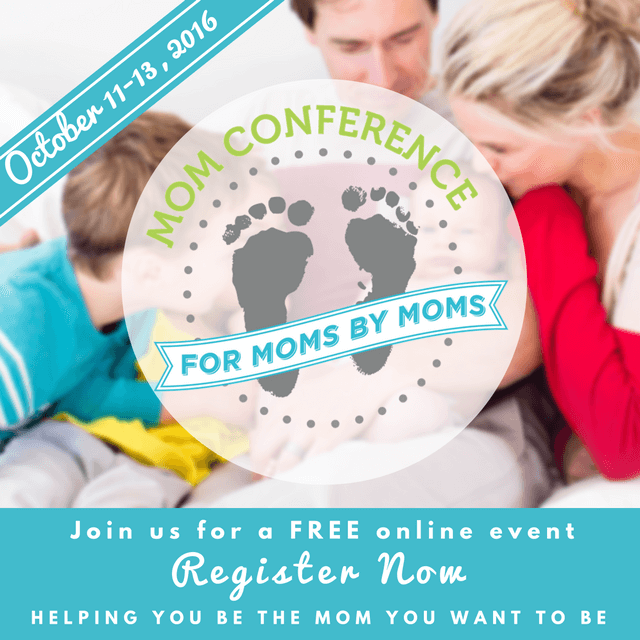 The Mom Conference is a totally FREE three-day online event featuring some truly amazing speakers and YOU are invited to attend! Join over 100,000 moms around the world on October 11, 12, and 13th and come away armed with powerful new strategies for everything from sibling rivalry to healthy eating to finding more joy in motherhood. And to help you avoid procrastination (believe me, I know how it goes! ), if you register RIGHT NOW, you’ll have access to the following FREE GIFTS as soon as your registration has been completed! Come participate ONLINE and be inspired October 11, 12 and 13th! What have you done to balance your work and life? Do you have any tips for the mommy to be? Post your lovely tips and comments below.